This post may contain affiliate links. If you purchase through these links I may receive a commission at no additional cost to you! Learn more. Have you heard this? 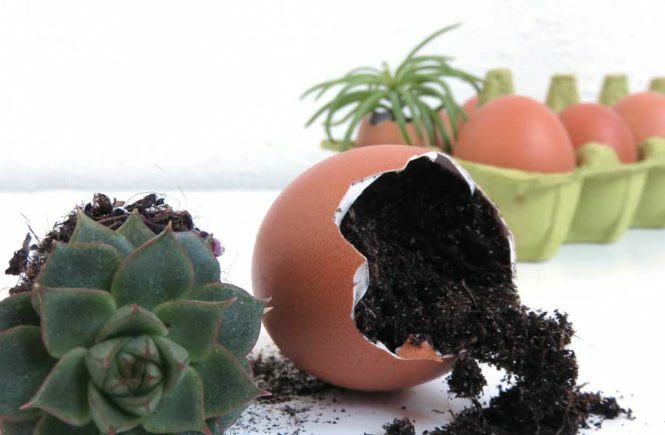 Eggshells can do wonders for your plants. How it works is very simple. Plants take calcium from the soil to grow healthy and strong. And the thing is, eggshells contain more than 90 percent calcium carbonate, along with other nutrients that your plants’ soil needs. So if you want to treat your plants, try this. Don’t throw away your eggshells from breakfast, but save them for your plants. 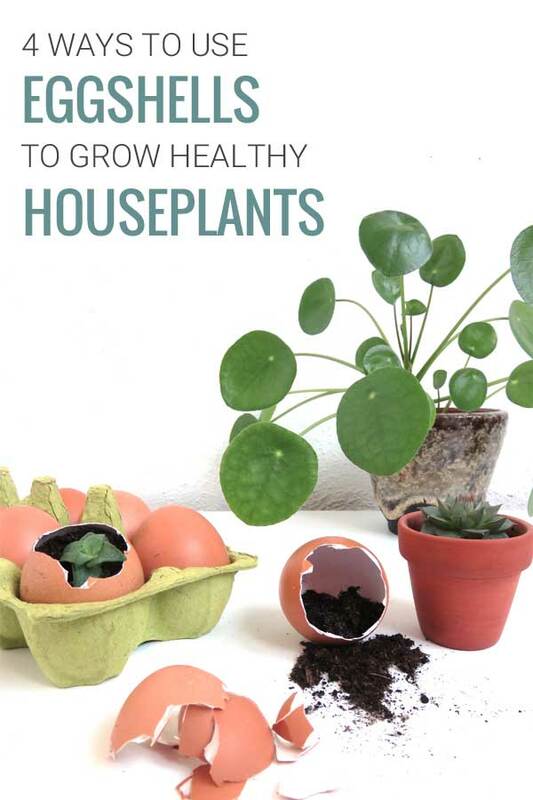 Yes, you will be the crazy plant parent that saves eggshells. But your plants will love you for it. Eggshells can be used in, or on the soil as an all natural fertilizer. Water your plants with homemade organic Eggshell Tea Water. Place eggshells on the bottom of the plants pot. Use the eggshells as biodegradable seed starters or succulent propagation pots. Before you start throwing bits of eggshell in with your plant, make sure to thoroughly clean them. First, rinse your eggshells with hot water. Lay them out on a paper towel and leave them to dry for one or two days. Don’t want to wait? You can instead boil or oven dry the shells. Sanitize the shelves by boiling them, or by placing them in a 200°F oven for about 20 minutes. Word of caution: It takes several months for eggshells to break down in the soil, and to be fully absorbed by a plant’s roots. So you don’t want to overdo it. Adding eggshells about once or twice per year is plenty. And as long as you keep the eggshells or eggshell powder in a closed container in a dry location, you can keep any that you have left. You don’t have to use a commercial fertilizer on your plants. 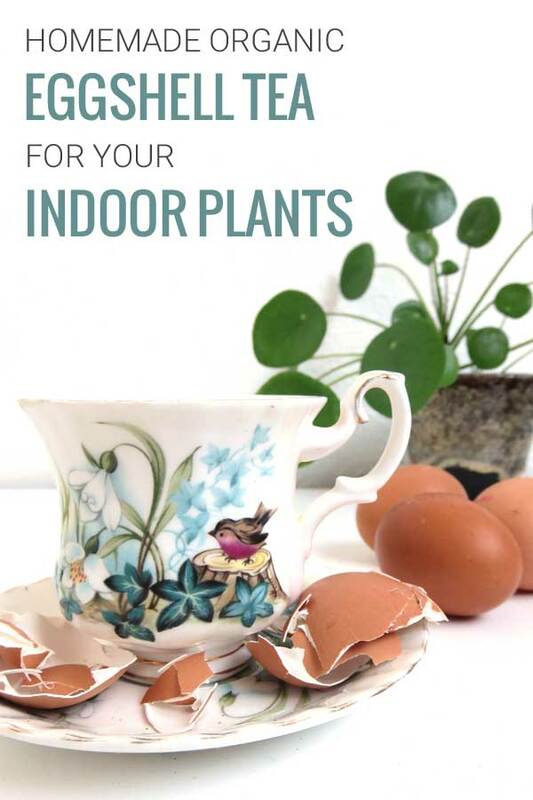 You can simply add crushed eggshells in or on the soil as a natural way of providing your indoor plants with extra calcium. Another advantage is that the eggshells will also help to aerate the soil. This makes it easier for your plants roots to grow. 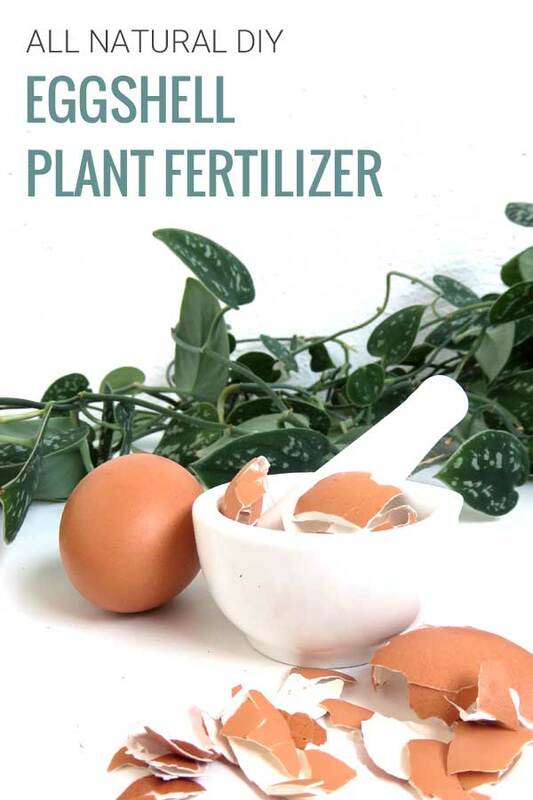 To make your all natural plant fertilizer, grind clean eggshells with a food processor, coffee grinder, or mortar and pestle to create a fine powder. Mix this eggshell powder in with the soil when you repot your plant, or spread it onto the soil around the base of the plant. You can use eggshells to make organic calcium water, or eggshell tea, for your houseplants. Crush the clean eggshells, and pour boiling water over them. Let this tea soak over night, and strain the shells out the next day. Pour the tea right onto the soil. Your homemade all natural plant fertilizer does not need to be kept in the refrigerator. House plants prefer room temperature over cold water, so you’re good to go. Another way to provide your plants with calcium, is to add a layer of (larger) crushed eggshells at the bottom of a plant pot. Break the eggshells into pieces large enough to cover the drainage holes. Loosely cover the holes so that the eggshells will also prevent soil from falling out from the bottom. 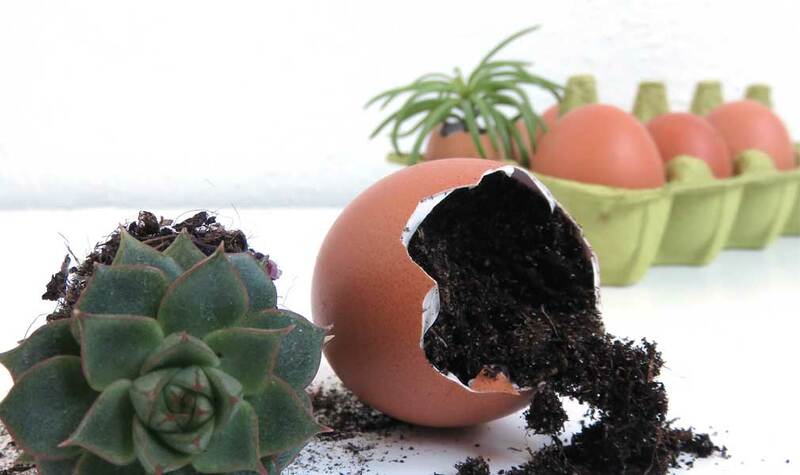 Because they are biodegradable, eggshells make perfect seed starters or succulent propagation vessels. When seeds sprout, or succulent babies grow bigger, you can easily plant them, egg and all, right into the soil of a bigger pot. 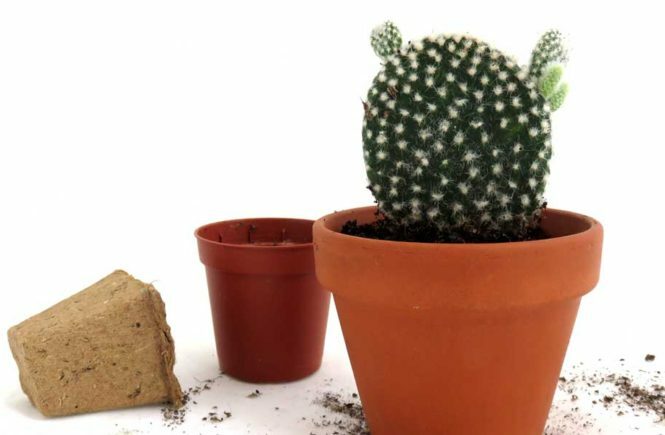 Those cute succulent babies will love the new home you are going to give them. 1 . Carefully break open the pointed end of the egg. Tap with a spoon to get a small crack. Use your fingers to remove the top of the shell until you have a hole that is big enough to pour out the egg. 2. Clean the shells as described earlier. If, in the future, you want to repot the egg straight into a larger pot, your egg needs a few holes or small cracks on the bottom. Without this the roots of your plant will be stuck inside, with no room to grow, for the entire time it takes the egg to decompose. Which is a fairly long time. 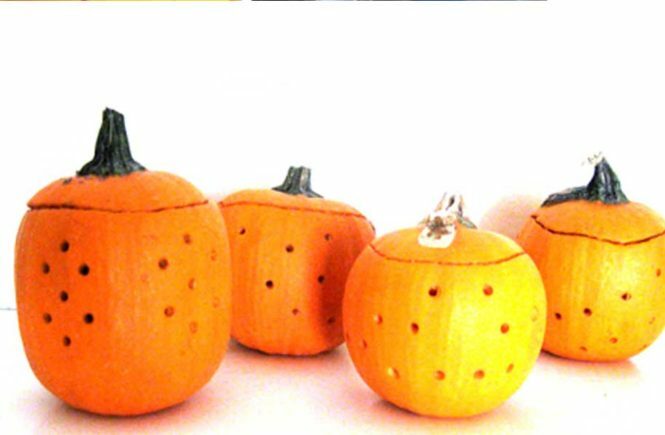 So take a needle or awl and pierce a few holes in the bottom of the egg. These will also help as drainage holes when you water your little plants. 3. Now the fun starts. Fill the shells with potting soil. Using a small spoon, fill each eggshell about 3/4 of the way with pre-moistened soil. 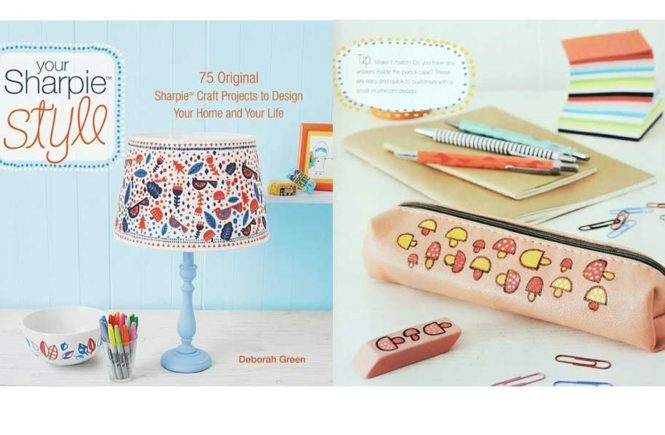 Make it easy on yourself and place the eggshell in an egg cup, mini terra cotta pot, or egg carton to keep it from toppling over. 4. Create a small well in the soil with your finger and place your succulent. Gently pack the soil around it. Add more soil if needed. You are dealing with small plants with small root systems in small spaces. Hopefully you have pierced some holes on the bottom, but still, you have to be extra careful not to overwater your succulents. Only water when the soil feels completely dry to the touch. Then give just a few drops of water. Be sure to provide your succulent eggs with bright light for them to thrive. Inspired? Get a set of succulent cuttings from Etsy or Amazon.